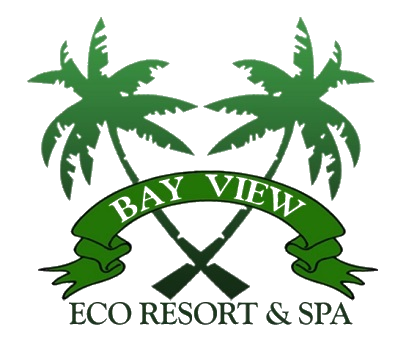 Bay View Eco Resort & Spa is a thirty-three room boutique type hotel situated on the cusp of a hill just four miles east of Port Antonio. 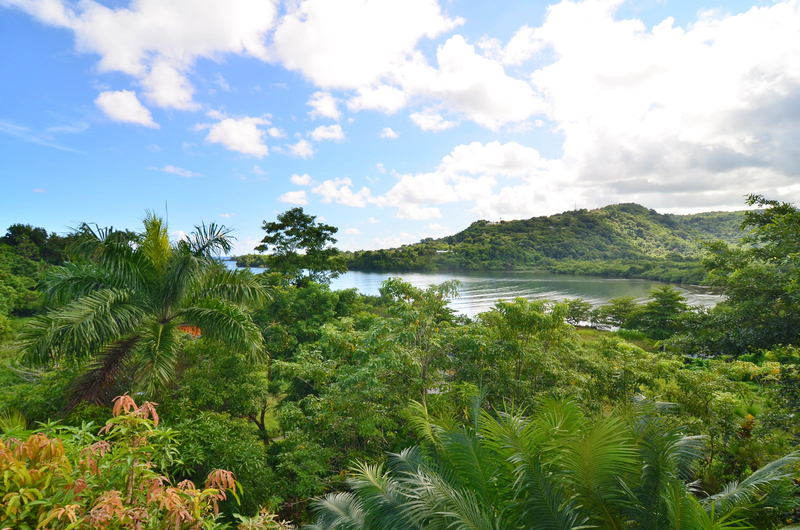 Originally a coconut plantation, the layout of the property evolved around smaller buildings that existed previously, with great care at maintaining the natural flora and fauna. Powered in part by solar energy, all rooms have been retrofitted with Inverter air conditioners with our water being pumped and purified from our very own spring. Most of the fruits and vegetables prepared in The Country Style Restaurant are grown on our own farm. One of our signature offerings includes our famous pumpkin dumplings. Stop on by, there’s nothing else like it!